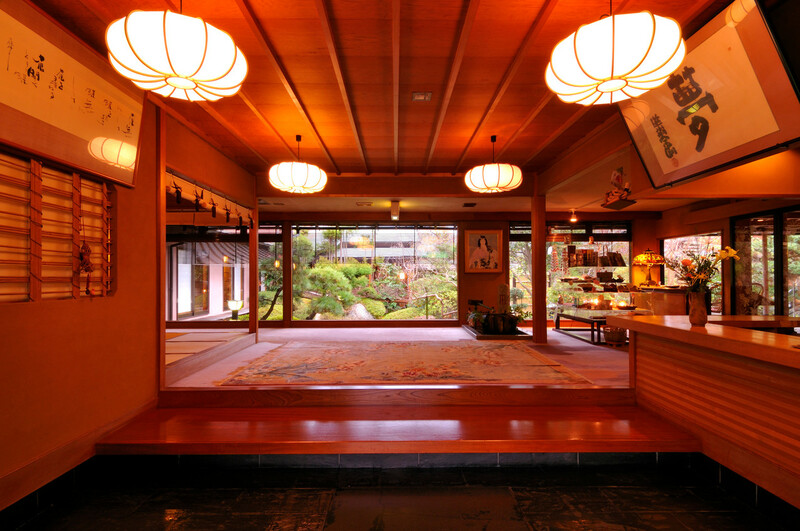 Welcome to Shoheiso - Shoheiso, traditional hot spring hotel, onsen ryokan, Izu Nagaoka Onsen resort. 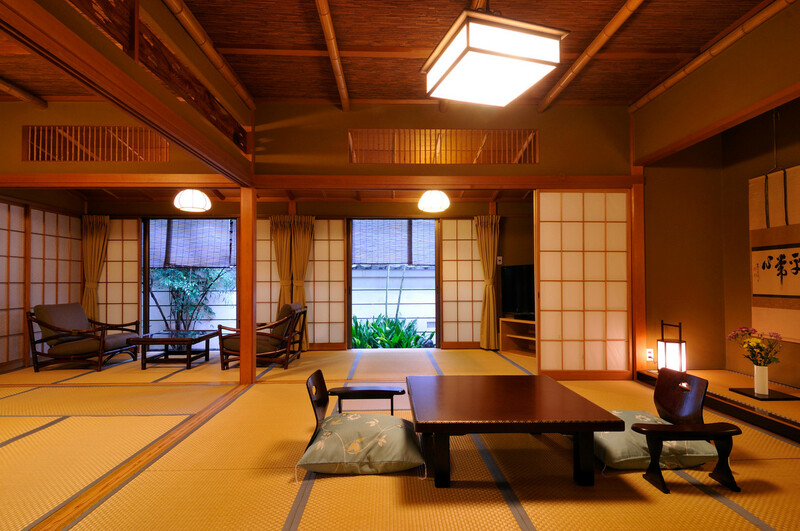 Shoheiso is a high-class traditional hot spring ryokan, located in Izu Nagaoka Onsen resort. Izu Nagaoka is in the middle of Izu Peninsula in Shizuoka Prefecture. 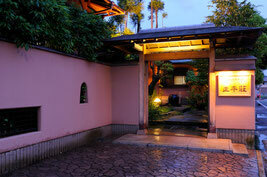 The hotel aims to give its guests an experience of genuine peace in a relaxed atmosphere. Shoheiso takes pride not only in natural hot spring bath, including a cypress bath built from a 2000-year-old tree, but also authentic Japanese style cuisines. 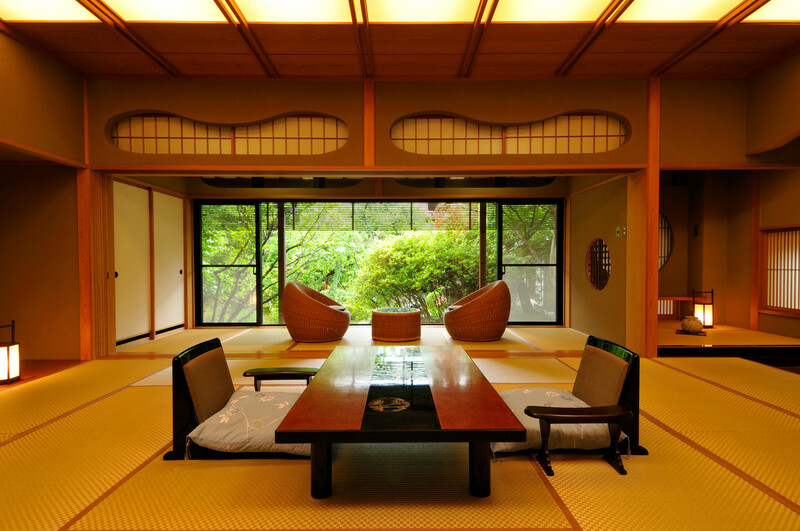 The head chef is a master of Japanese cooking from Kyoto. 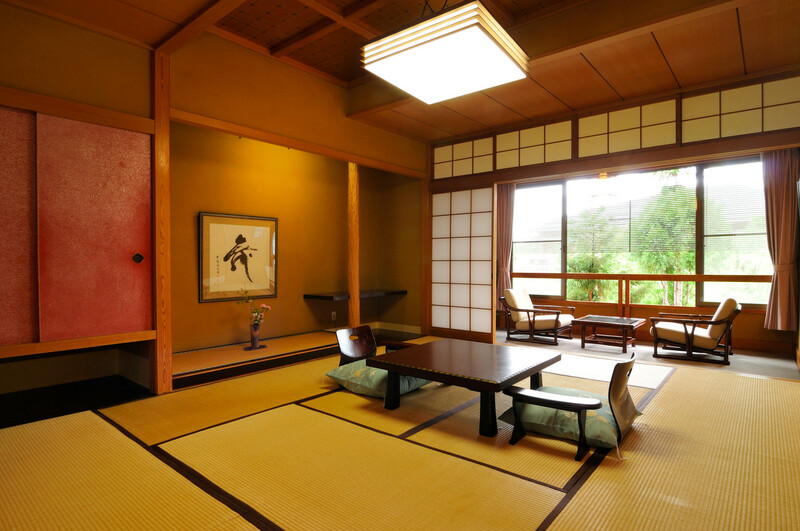 His Japanese courses are not just delicious but also beautiful. There is no fixed time for meals. 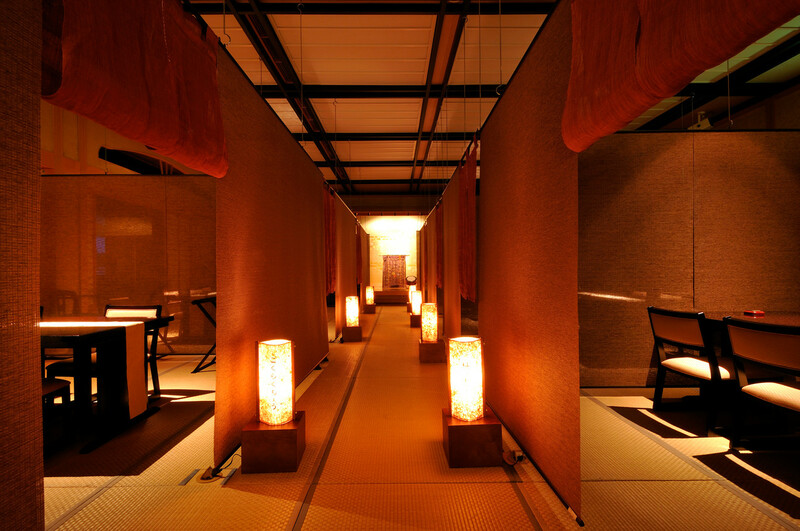 Guests can choose to dine at anytime that is convenient. 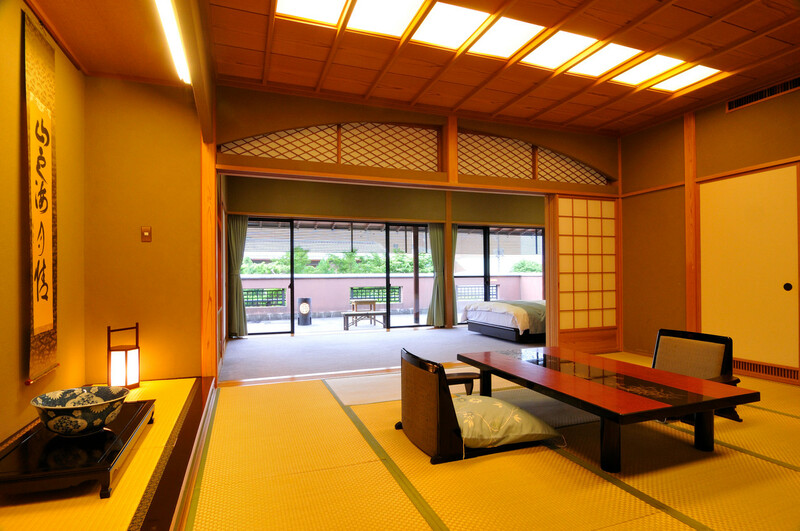 Guestrooms are mostly Japanese style, with some western style rooms available. 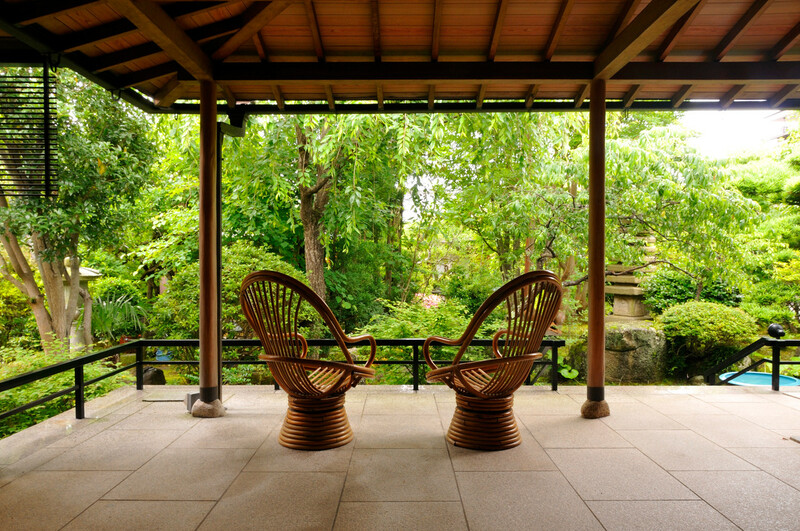 From the rooms, one can enjoy a nice view of the garden. 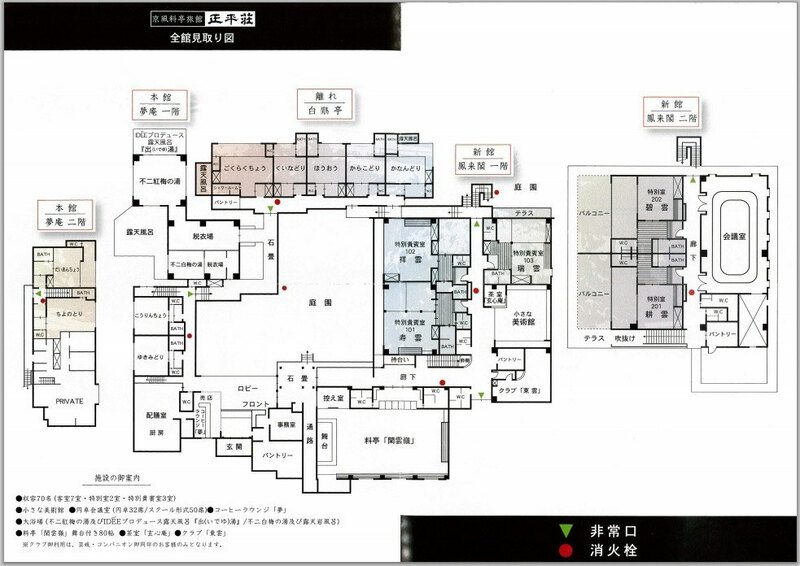 The hotel is the only one in Shizuoka Pref. to use Tempur mattresses and pillows in all rooms. 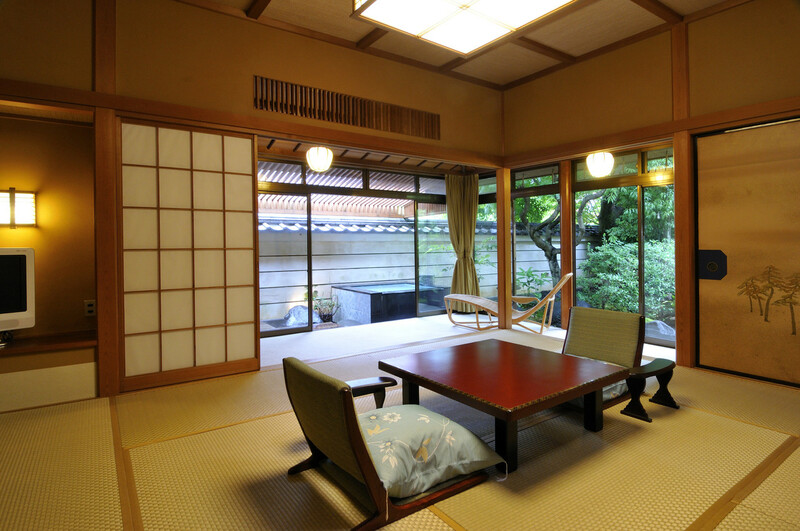 Check-out time is 12:00, which allows guests to enjoy a laid-back morning. *If you are late for check-in time, please call in advance. *If you arrive earler than check-in time, you can leave your luggage at the front desk. 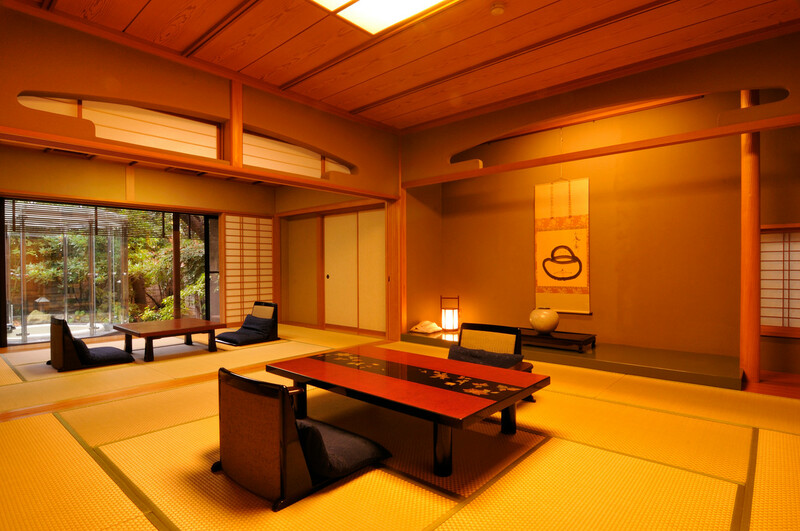 *You are welcome to relax at the hotel or take a bath after checking out. We accept both cash and VISA,MasterCard,JCB, AMEX, Diners credit cards. 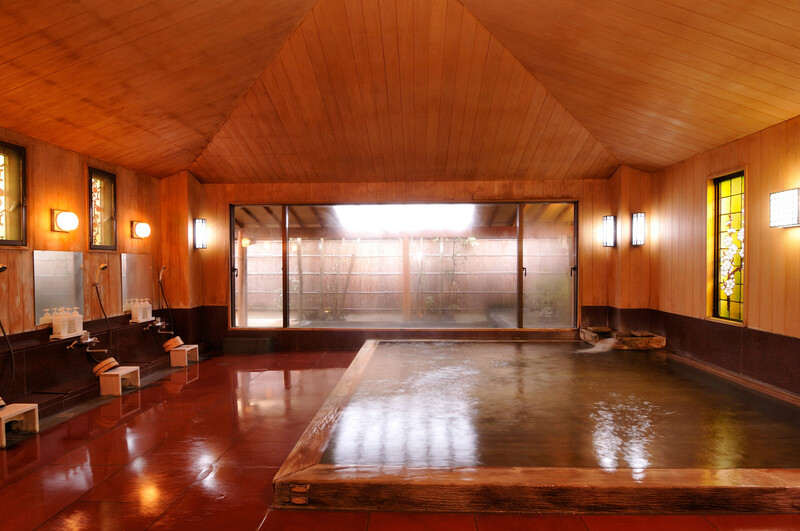 *There is an extra charge of hot spring tax, 150yen/person (older than 12 years old). 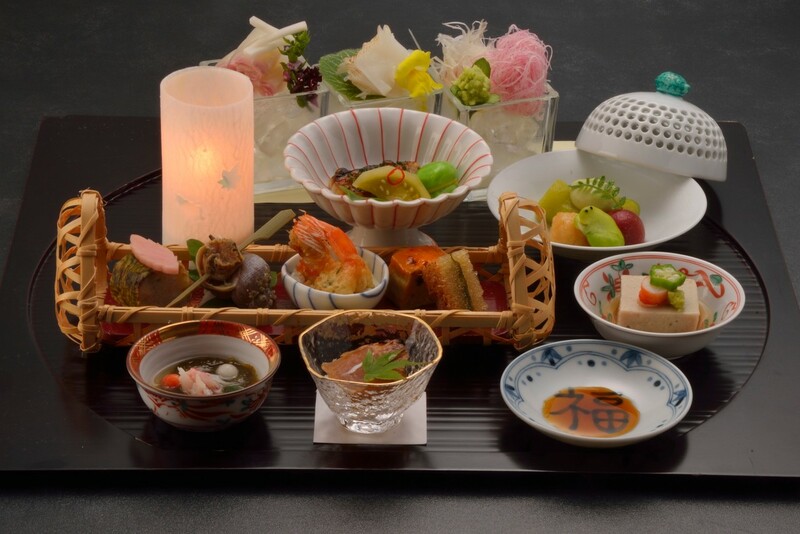 *If there are dishes or ingredients that you cannot eat, please contact the hotel before your stay. 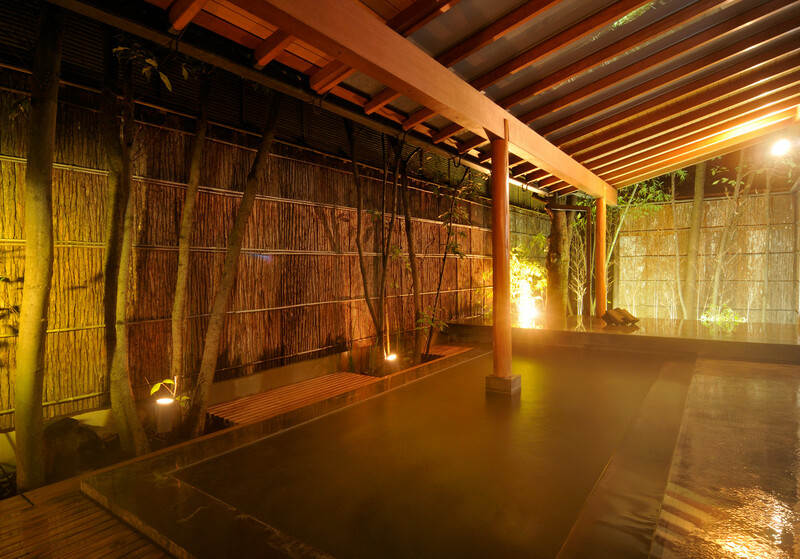 Services public bath, outdoor bath, kiosk, postal service, massage service, beauty-treatment service. Room Amenities satellite TV, telephone, CD player, tea set, refrigerator, hair dryer, air conditioning, soap, shampoo, rinse, toothbrush, razor, shower cap, comb, brush, towels, Yukata (Japanese style bathrobe), safe. 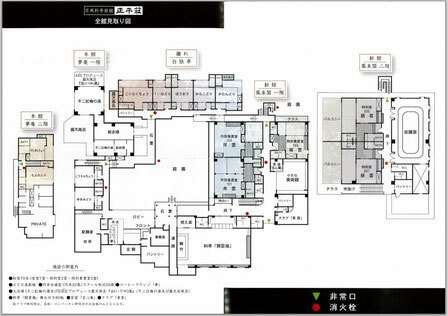 *Rental DVD player, speaker for iPod, hair iron, and humidifier are available. Parking 20 free parking spaces. Remarks .Smoking is allowed in rooms and specified areas. .Non-smoking rooms are not available. However, we can deodorize room upon request. .Wifi Internet connection is available at lobby and other public areas.